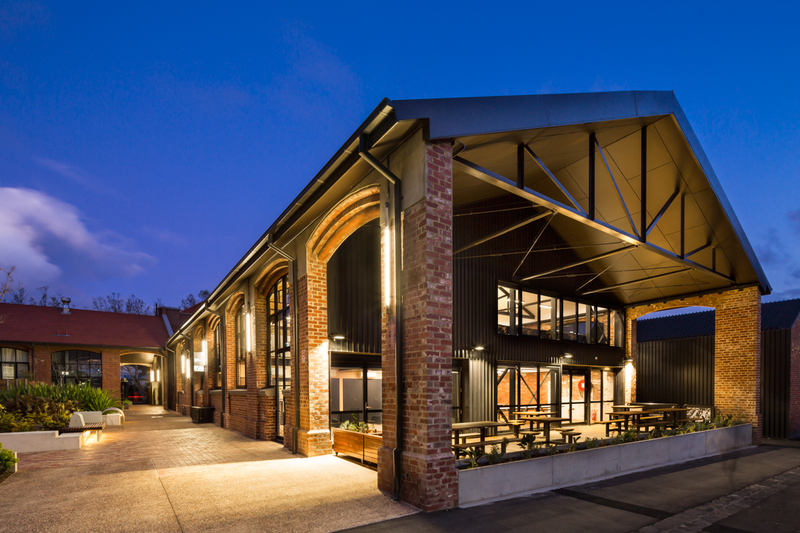 Ayjay Construction Pty Ltd are a licensed Commercial Builder working largely within the Education sector, Department of Health, Victoria Police, CFA and other private commercial areas. We are equipped to do anything from a small renovation to a complete new building and providing service right through the tender stage to hand over. We also understand that every job has different requirements and over the years we have had to adapt to the different needs of Architects / Clients. We have experienced staff on hand who have dealt with Heritage listed buildings and understand that different protocols need to be followed. Education sector: We are listed on the Victorian Government Construction Supplier Register to construct anything up to $3 million. We have over the years constructed new Technology buildings, Science rooms, Training centres, Administration buildings, Environmental buildings, Sports Stadiums, refurbishments of halls / classrooms and all site works associated with handing over a completed project. 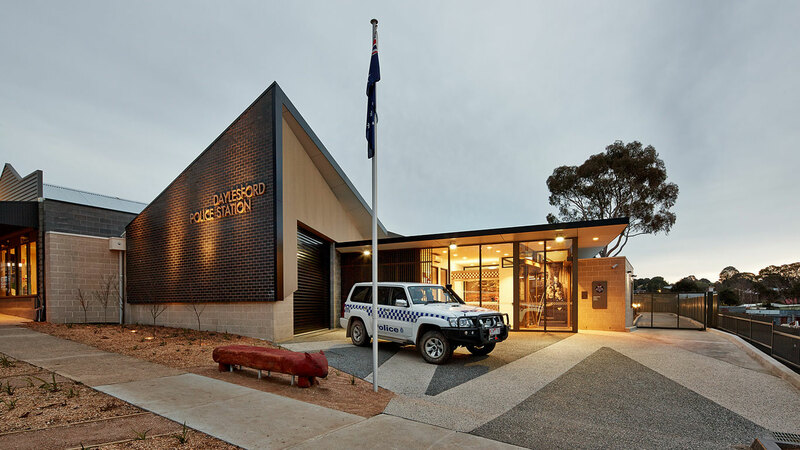 Victoria Police: We have constructed new Police Stations (16 & 24 hours) and have renovated on a number of occasions 24 hour stations. We have developed a great working relationship with Victoria Police and always understand their needs and requirements to ensure that their daily working environment is not disturbed. CFA: We have been involved in constructing new CFA stations from large multi bay integration stations down to a 2 bay tin shed stations. We understand the need for projects to be run safely and finished on stime for the station to be put into use as quickly as possible. 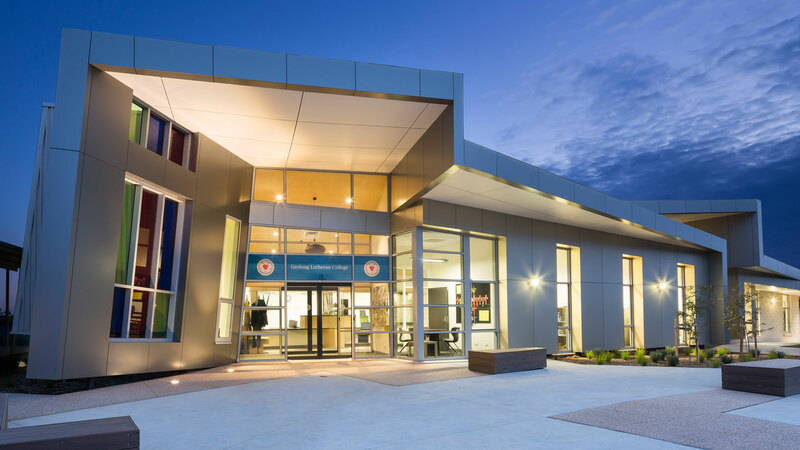 Health Department: We have worked largely with Darebin Council on renovating Dental clinics, extension and renovations to their Hospital. We have also constructed accommodation facilities for the Mental Health. Hotels & Accommodation: We have constructed and renovated existing buildings and always taking into consideration the clients customers and ensuring that safety is maintained at all times and also working around ‘quite’ times to ensure that their customers were not disrupted. Heritage buildings: We have worked on the renovations / extension of the Supreme Courts, Flemington Courts, Hotels & accommodation. These buildings have all been Heritage listed and we take pride in ensuring that Heritage requirements are always meet and extra care is taken. 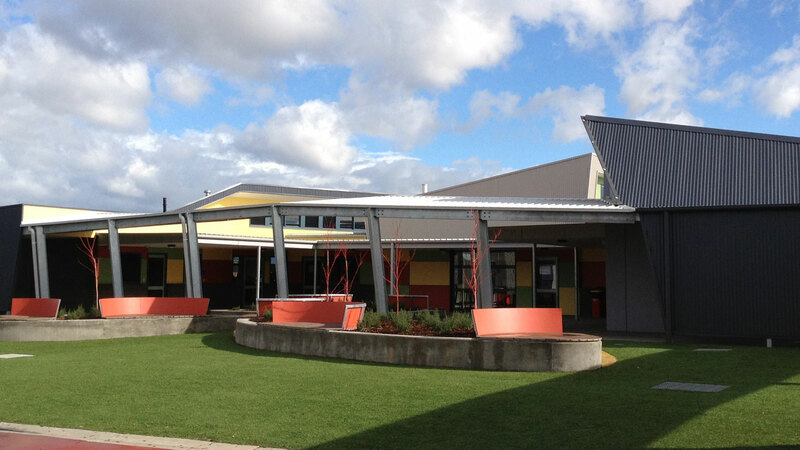 Local councils: We have completed projects for many different local council’s, works ranging from kindergartens, pavilions, clubrooms, offices, library’s and scoreboards. Remedial rectification works: We have been involved with remedial rectification projects varying from masonry walls needing re fixing on multi story buildings to unsupported roof structures where the existing supports have failed, reroofing, plaster repair etc. Established in 1984 by Aalt van Schellen and then taken over by his son’s Russell & Jason van Schellen Ayjay Construction take pride in being the “right size” construction company. We believe are big enough to be able to draw on a wide range of resources and talents, but with the flexibility and personal service that comes from the personal commitment and involvement of both Russell & Jason. Russell is the managing director of Ayjay Construction since its inception in which he started as an apprentice in the early 1980’s. Russell’s innovative approach and extensive knowledge has allowed Ayjay Construction to be a successful tenderer for any Government projects and has maintained registration with the Construction Supply Register for projects up to 3 million dollars in value. Russell also project managers all of Ayjay Constructions projects, is responsible for all the company’s procurement of an extensive range of style of building projects. Jason is an integral part of Ayjay Construction since its incorporation took place in 2002. Jason’s role of site supervisor has seen quality projects delivered on time and on budget. With his extensive knowledge and experience it has enabled Ayjay to maintain an impress high level of quality. Through Jason’s 20 years of experience working in the commercial industry it has enabled him to attain many tickets including numerous high risk work & certification III in OH&S insuring projects remain incident and accident free. **Full directors / staff profiles are available upon request. Ayjay Construction have a formal safety and site induction process and use the services provided by Master Builders Association to conduct monthly safety audits on our larger projects. We are members with Fisher Jenkins and use their safety and training services together with their environment management plan to provide us with the latest in all safety information available.